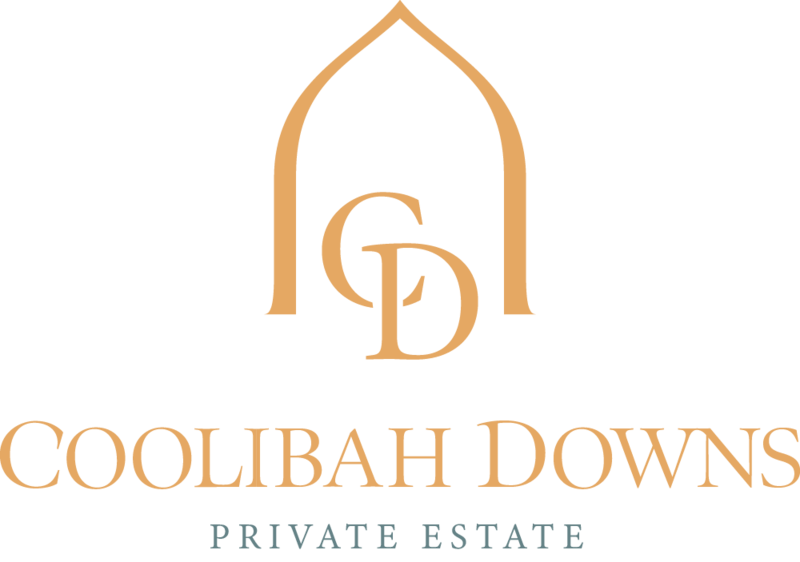 Celebrate with your Christmas Event at Coolibah Downs Private Estate located in the Gold Coast Hinterland yet only 20 minutes from Surfers Paradise or Broadbeach. We offer many options including Garden Parties, Cocktail Functions, High Tea's and Gala Dinners. 7 reasons to join us for our February Wedding Showcase!